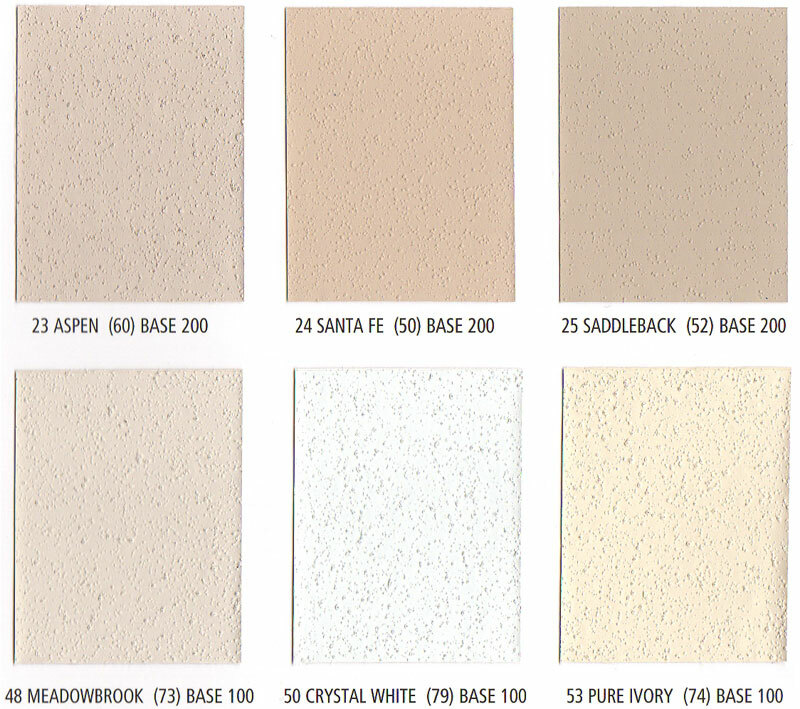 Deciding which coping to use around your pool can be difficult, as there are many factors that must be considered before choosing an appropriate coping style. 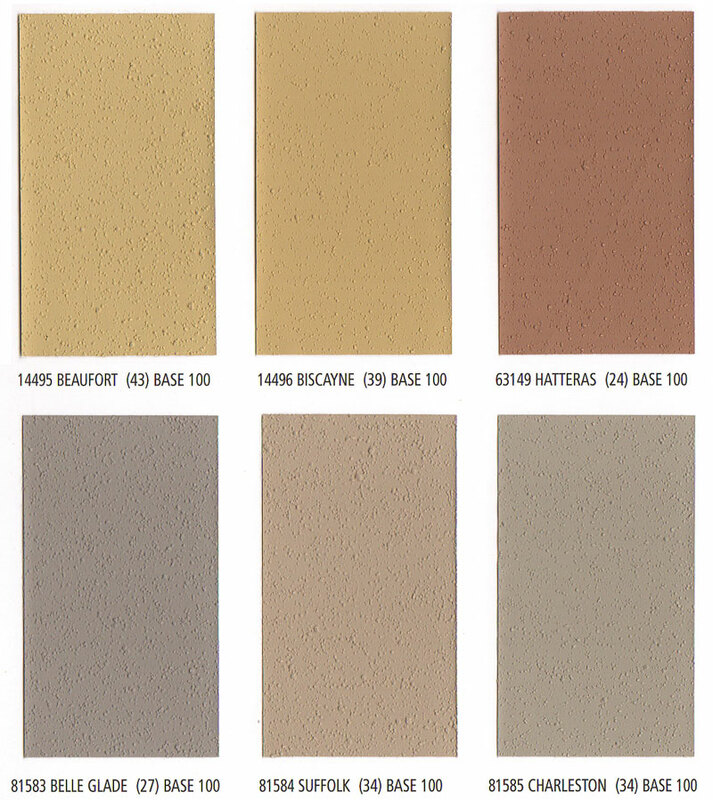 Black Hills Precast understands this dilemma and offers a variety of affordable coping colors to enhance the beauty of your pool. 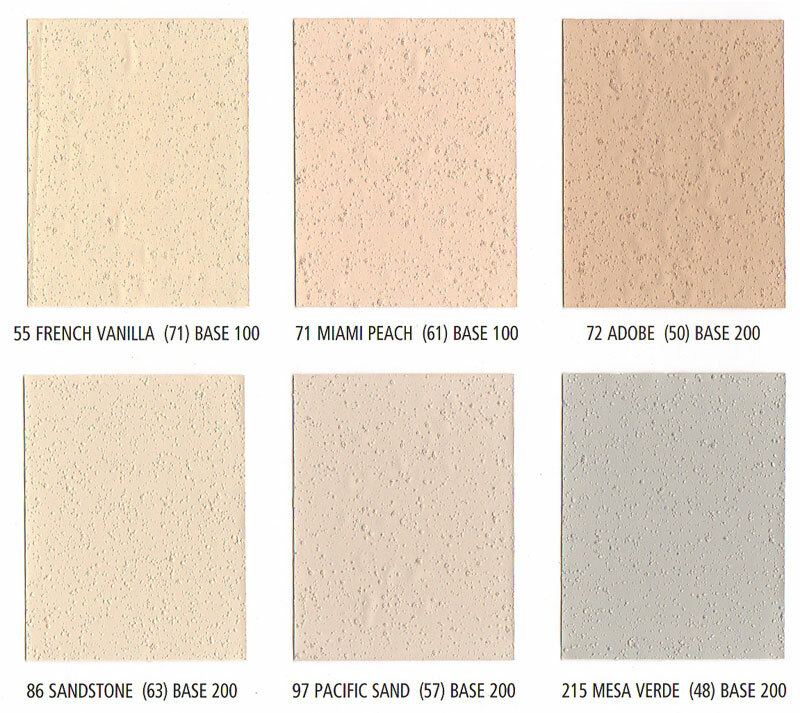 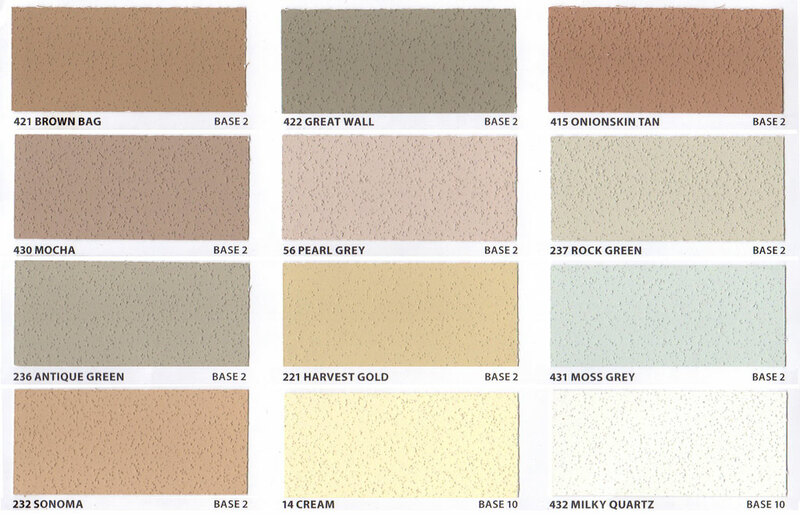 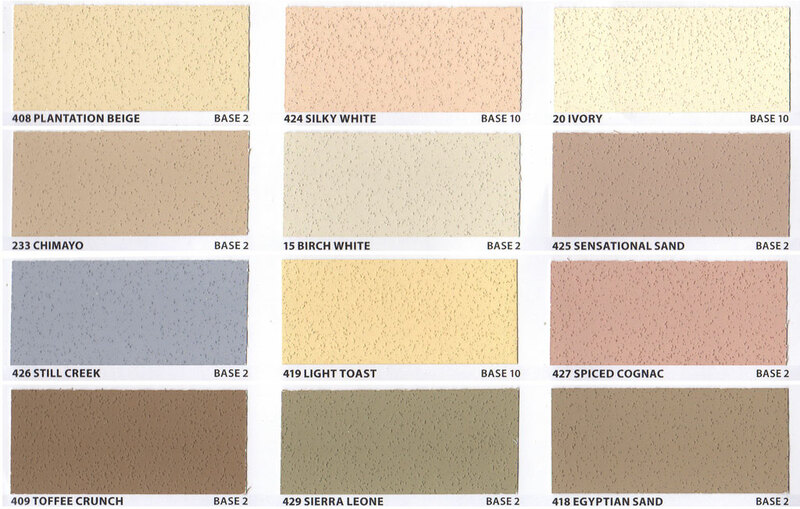 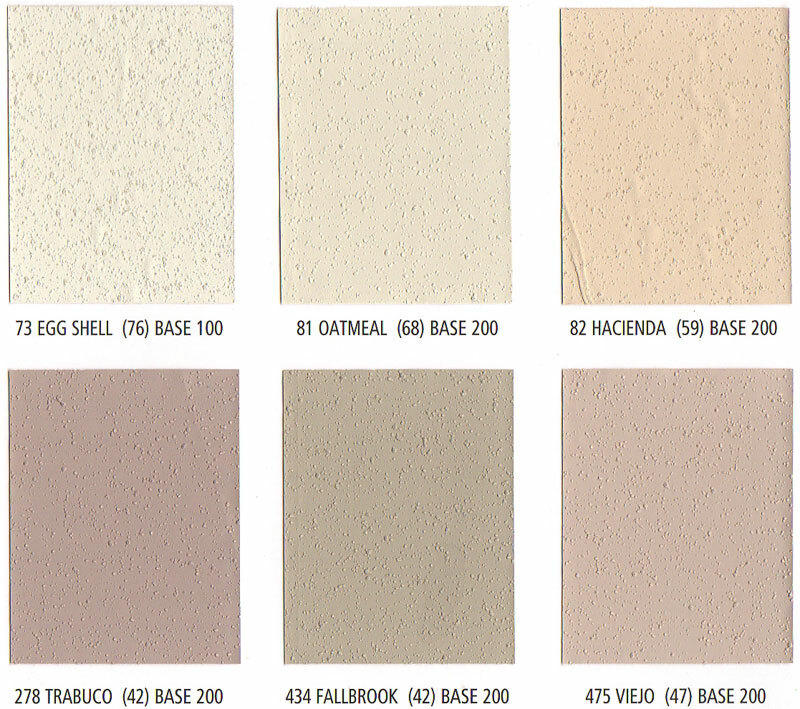 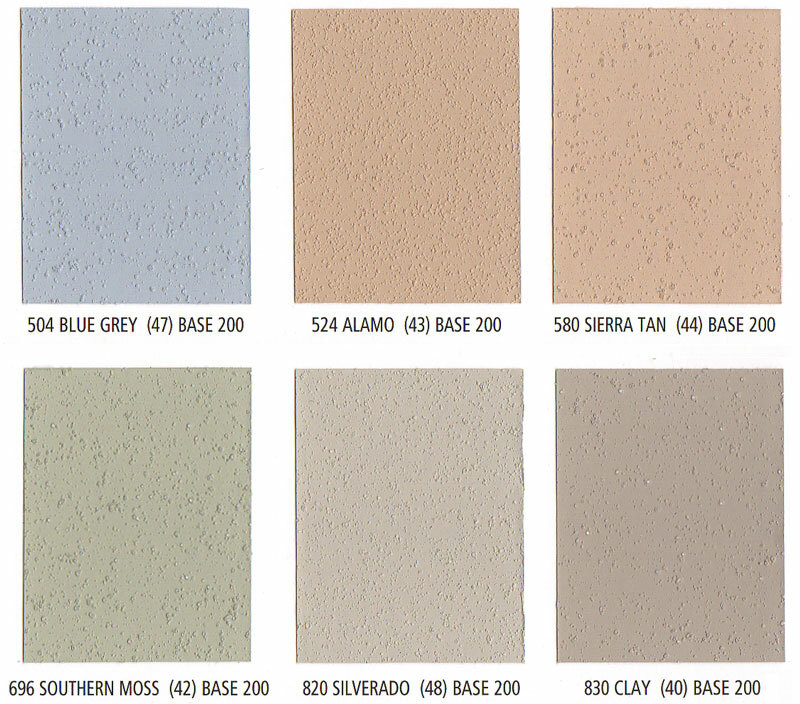 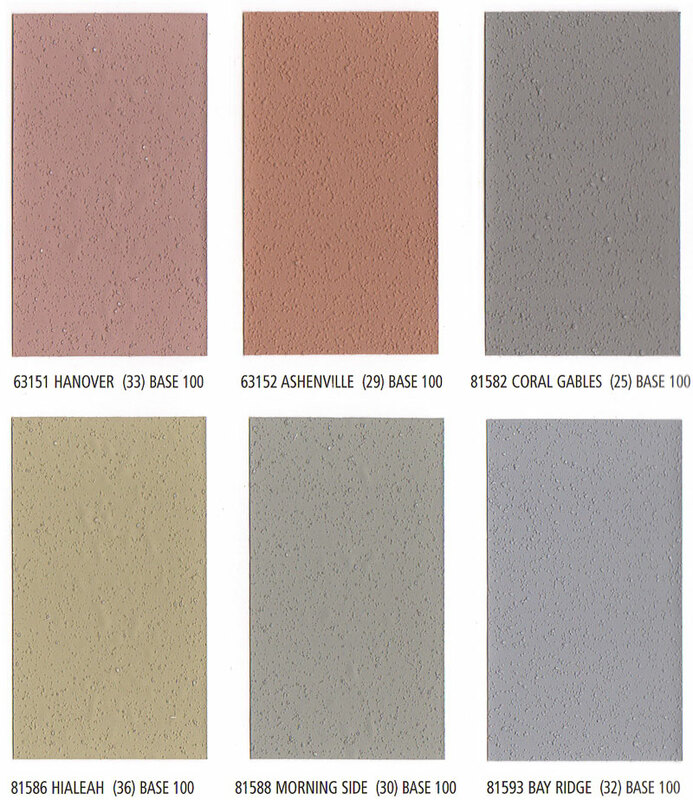 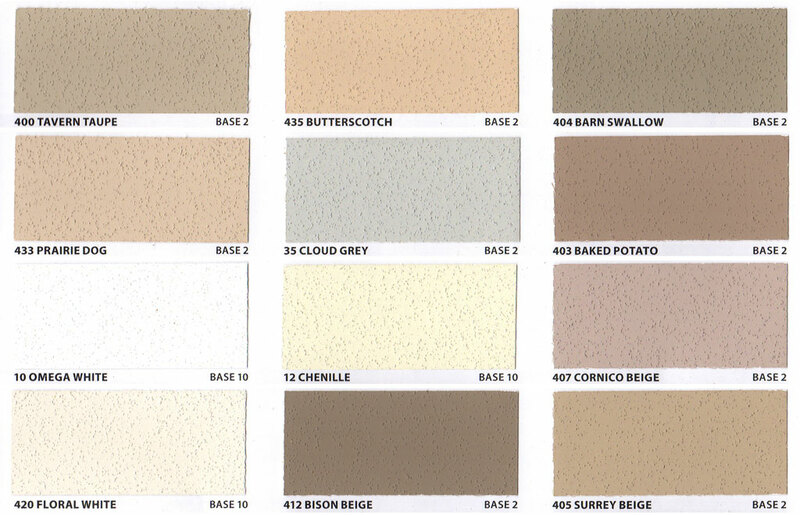 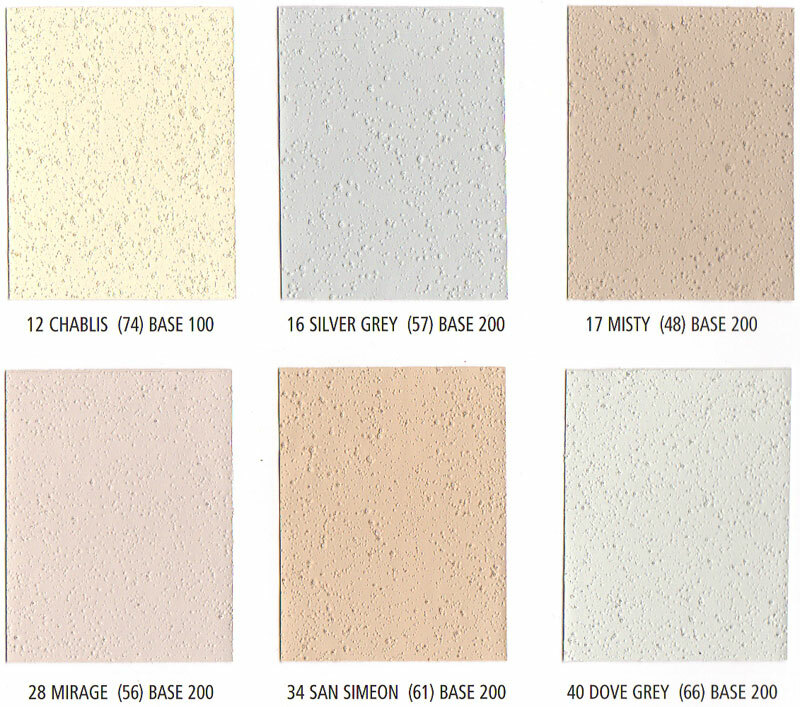 Always refer to actual color concrete samples before ordering.